Looking for a fun RPG? 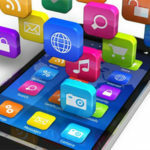 Check out Apple’s free App of the Week, Attack the Light – Steve Universe RPG, a game based on the Cartoon Network show. This title, which normally costs $2.99 USD, contains no in-app purchases and has a current average 5 out of 5 star rating in iTunes. This looks like the game to play while you’re on Christmas break. 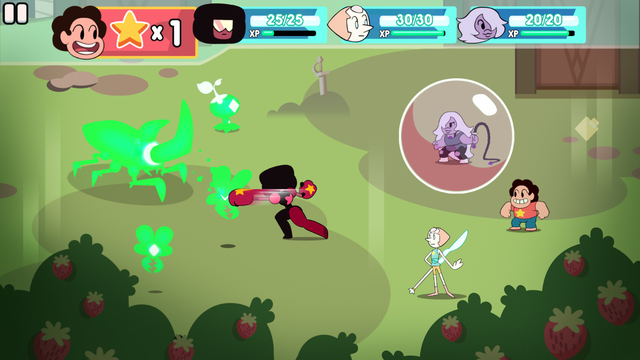 Click here to download Attack the Light – Steven Universe RPG while it’s free for the week.